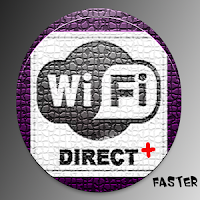 WiFi Direct + Pro a is useful app for everything from internet browsing to file transfer, and to communicate with one or more devices simultaneously at typical Wi-Fi speeds. Wi-Fi Direct, initially called Wi-Fi P2P, is a Wi-Fi standard enabling devices to easily connect with each other without requiring a wireless access point. 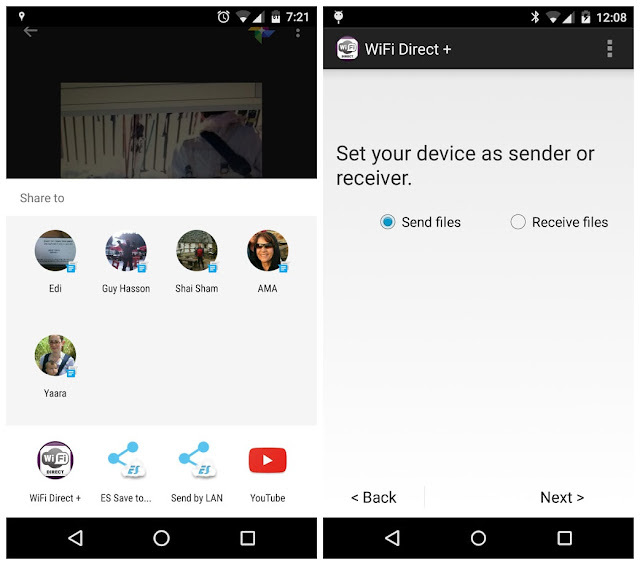 Support file transfer to and from external sdcard.